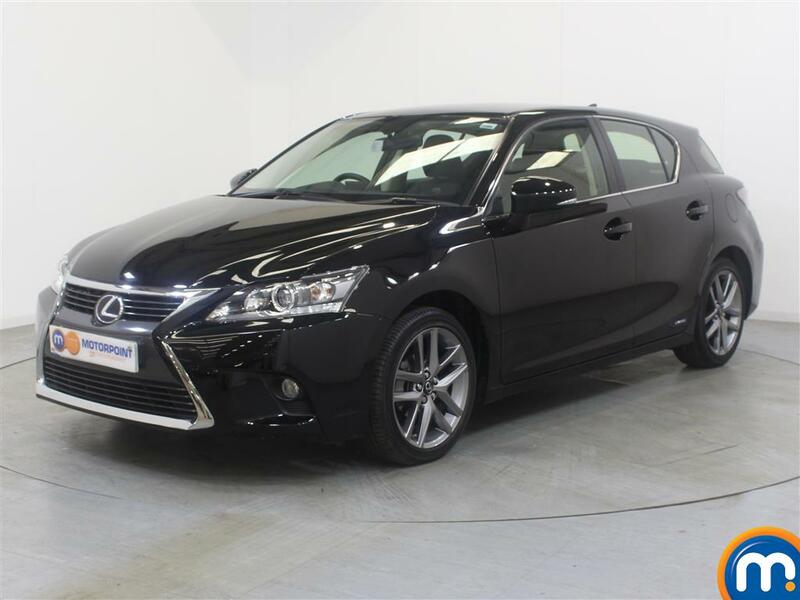 A used or nearly new Lexus is the choice of discerning drivers who value quality and comfort as highly as performance. These Japanese cars are renowned for their cutting-edge engineering, which results in a smoother, more sophisticated drive. 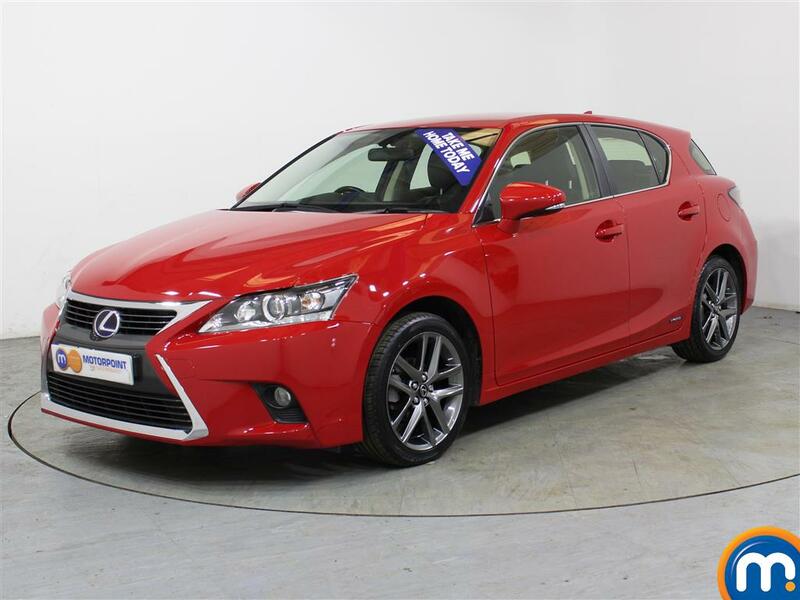 In our range you can find Lexus CT hatchback, Lexus IS saloon and Lexus RX estate models, carefully checked and with 2017 17 and similar registrations available. Find your second-hand Lexus online by using the search tools on the left and then filtering the list below. It is worth bearing in mind that we offer part exchange and finance options to help bring your choice within reach. Once you have decided on a nearly new or used Lexus we can arrange a test drive at your nearest Motorpoint dealership. This is highly recommended not just for the chance to experience the smooth handling of one of these coveted vehicles for yourself, but for the opportunity to discuss your needs with an experienced Motorpoint team member.